take heart in the original signature line of Single Estate British-style rums distilled, aged and blended to ensure the highest quality, fullest flavoured, smoothest tasting rums available. Our rums today proudly represent over two hundred years of rumcraft and knowledge passed down through the generations at Lemon Hart & Son. 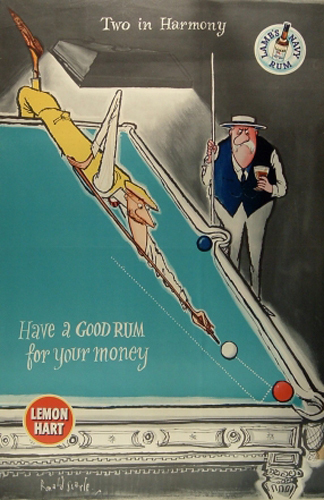 As first official purveyor of rum to the British Royal Navy, Mr. 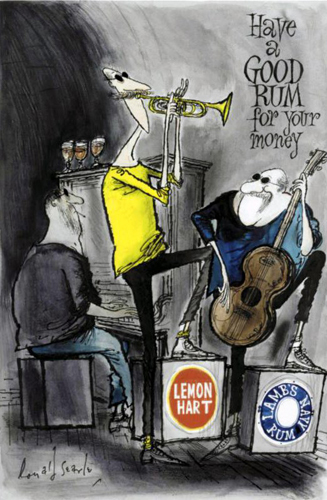 Lemon Hart’s passion was always the rum; rum always is Lemon Hart & Son. 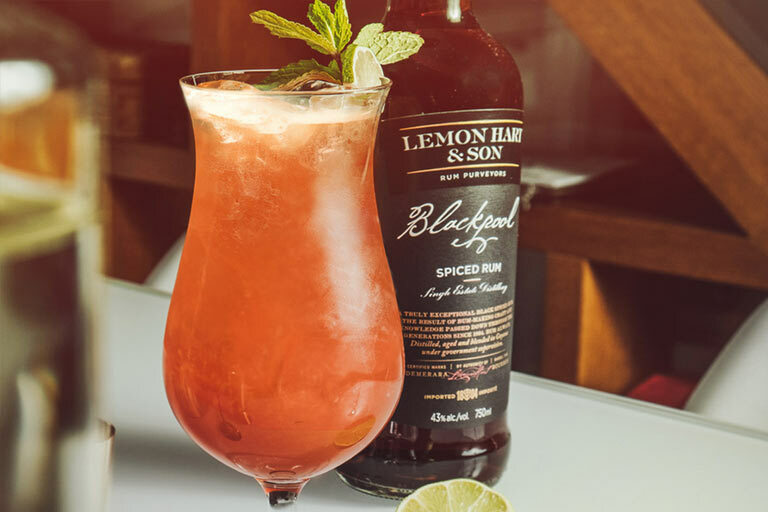 Lemon Hart & Son Original 1804 is the classic British-style black rum, cherished by rum drinkers around the world for its bold, rich flavour, full-bodied complexity and exceptionally smooth finish. 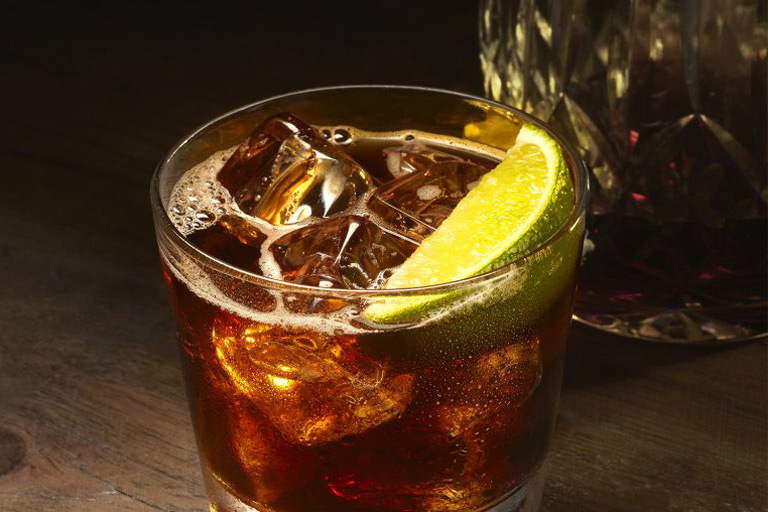 Original 1804 is the perfect example of a rum that shows pronounced flavour when mixed with cola. A premium blend of select single estate rums, distilled, Bourbon barrel-aged and blended on the East Bank of the Demerara River in the lush tropical Caribbean country of Guyana. Rum always. Awarded the Chairman’s Trophy at the Ultimate Spirits Challenge, Blackpool is a beautifully crafted overproof British-style single estate distilled spiced rum. 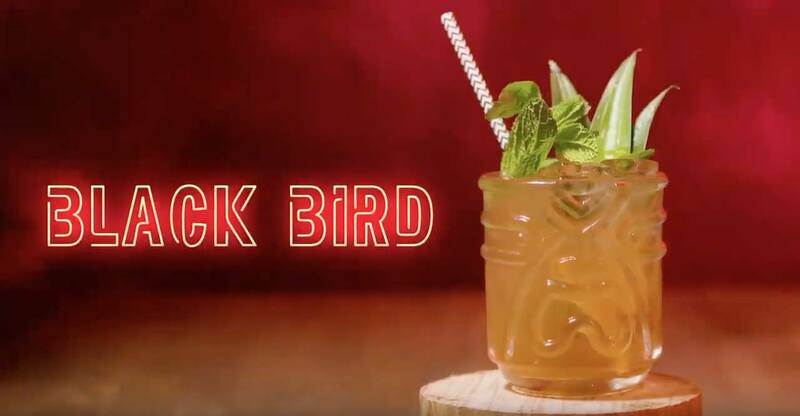 Mastery of art expertly balances Blackpool’s naturally occurring Bourbon barrel notes of exotic dried fruit, island spices and vanilla bean with an all natural spiced infusion resulting in the definitive rum experience. Over ice, simply sublime. Mixed, adventurously awakening.  Tribute to the provenance of the iconic Lemon Hart & Son brand and honour to the passion of rumcraft passed down through the generations at Lemon Hart & Son since 1804. An enticingly complex taste profile with notes of exotic dried fruit overlaid with island spices, releasing a profile of cinnamon, freshly ground nutmeg, cloves and ginger all resting on a warm vanilla swirl. Developing notes of toffee, butterscotch, cocoa and butter rum flavours. 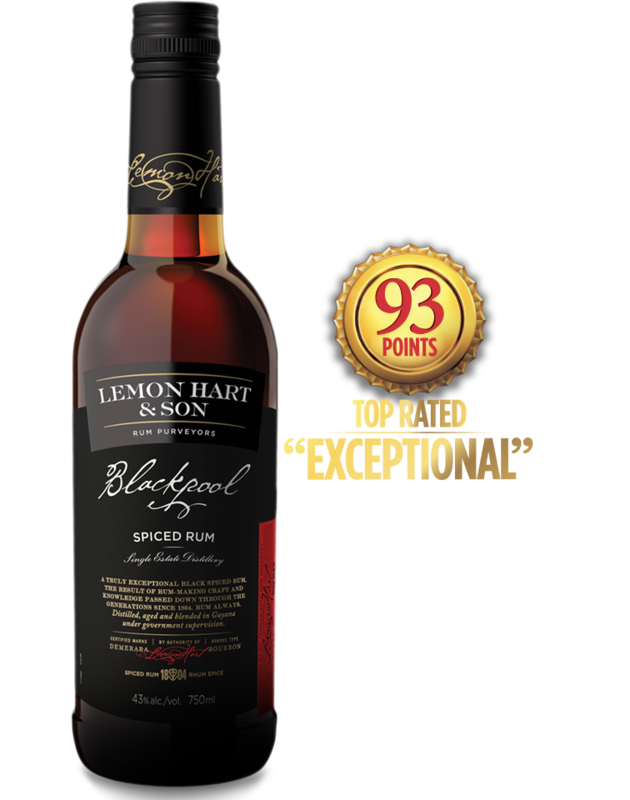 A distant lingering of gentle Bourbon oak and steeped tea finish well distinguish Blackpool as uniquely crafted by Lemon Hart & Son. 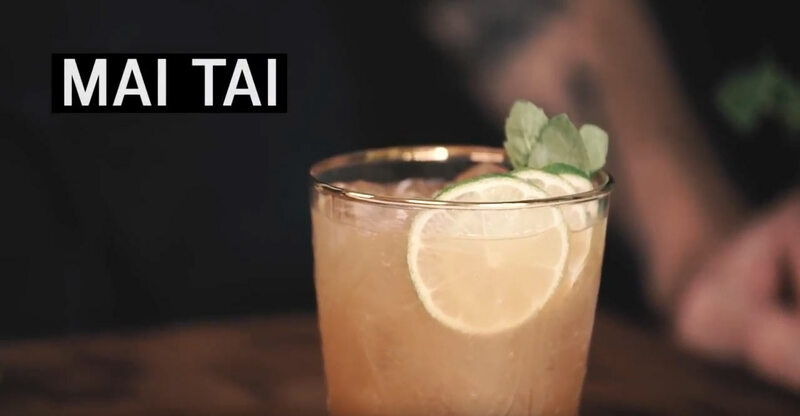 Called for by name in many of Trader Vic’s and Don the Beachcomber’s classic tiki drinks recipes, Lemon Hart 151 is the legendary “Gold Standard” sought after and coveted by rum enthusiasts worldwide.  Many rum aficionados believe that there simply is no substitute for Lemon Hart 151. Blended to exacting standards from an age-old recipe of select high proof Demerara rums, Lemon Hart 151 remains the epitome of an exceptional rum. Rum always. Perfectly balanced, round, smooth and velvety. Hues of deep rich amber and mahogany sing through its crystal clear clarity. Exceptional complexity over gentle oak with enticing hints of raw brown sugar, dried fruits, burnt caramel, exotic spices, vanilla and baked apples. Warm, lingering, complex and smooth finish. Lehman (“Lemon”) Hart’s destiny in the world of rum began close to 50 years before his birth on 31 October 1768 in Penzance, Cornwall, England. The year was 1720 when his grandfather, Abraham Hart, a young enterprising merchant who settled in Penzance from Germany, began importing and trading in rums sourced from various islands in the Caribbean. 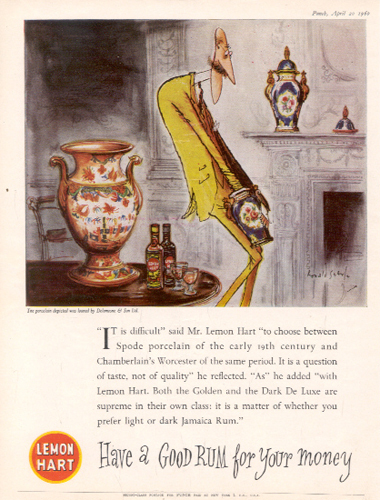 Some 80 years later Lemon Hart would transform the family business by creating a unique blendof the finest rums and subsequently receive the inaugural appointment from the Admiralty as supplier of rum to the British Royal Navy. The history of rum is truly the history of sugar, two areas of trade where Lemon Hart’s grandfather began in 1720. For years after, amongst the grey granite wharves of Newlyn in Cornwall (a port town nearby Penzance), stevedores stacked cargo-stout barrels of early island rums, embarked at various Caribbean ports, imported by Abraham Hart for eventual sale or trade. By his death in 1784, Abraham Hart set the course for the family name for generations to come by securing a solid reputation as a reputable spirits merchant. 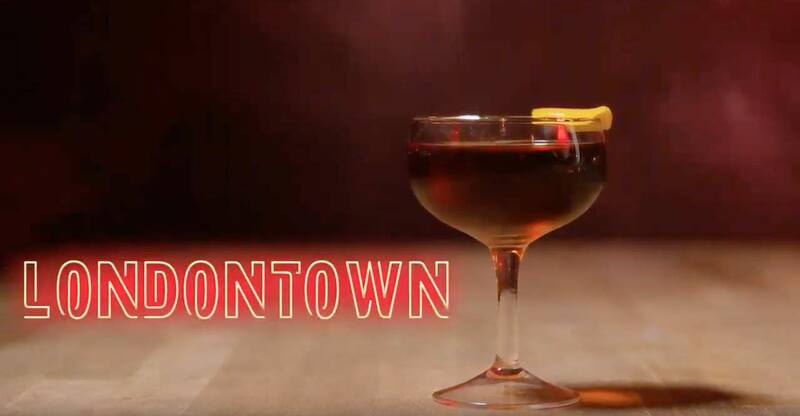 Combine ingredients in an Old Fashioned glass containing a few ice cubes and stir. Garnish with an orange twist. One sip and you’ll know why Forevermore. Combine all ingredients in a shaker filled with crushed ice and shake vigorously. 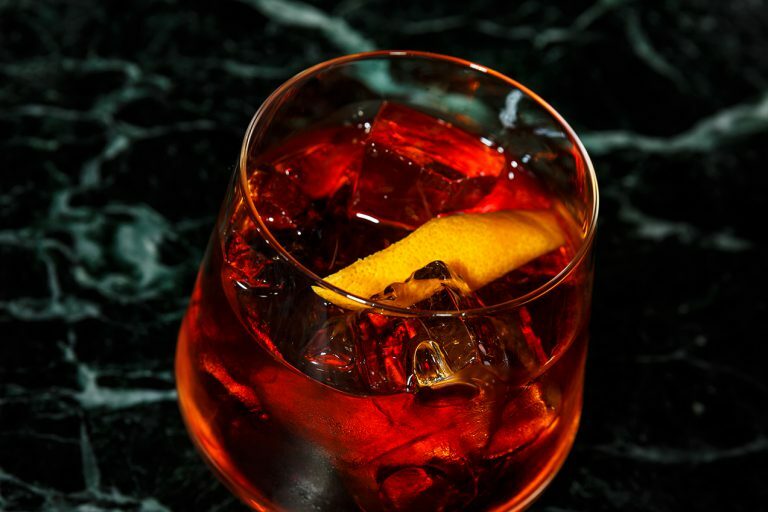 Pour (unstrained) into a double Old Fashioned glass. Garnish with a fresh mint sprig. 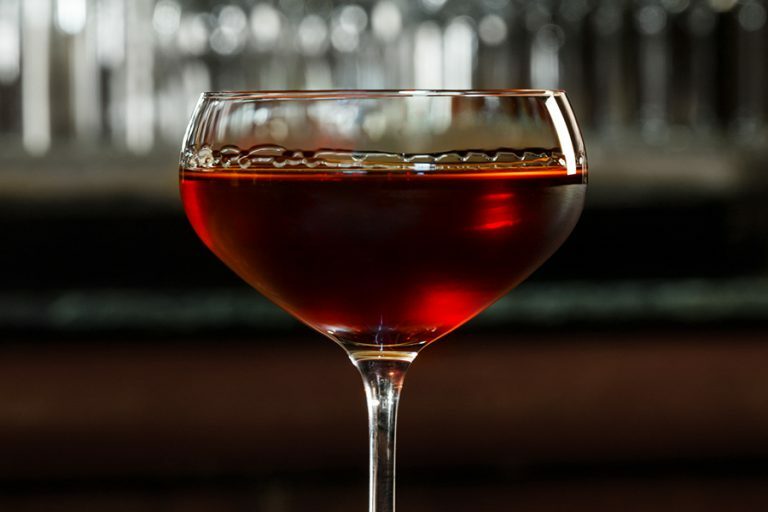 Pour Original 1804 in an Old Fashioned glass containing a few ice cubes, add bitters, top off with cola and stir. Serve with a twist of lime. There simply is no rum and cola with a bolder, more full-flavoured taste than a Hart & Cola. Fill a shaker or tall glass with ice cubes. Add Blackpool, sweet vermouth, and bitters, and stir (with a bar spoon) for about a minute. 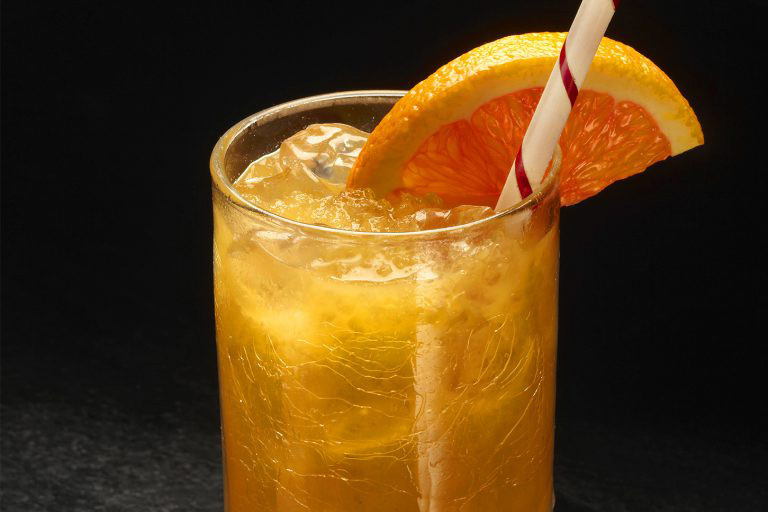 Strain into a chilled coupe and garnish with an orange twist. 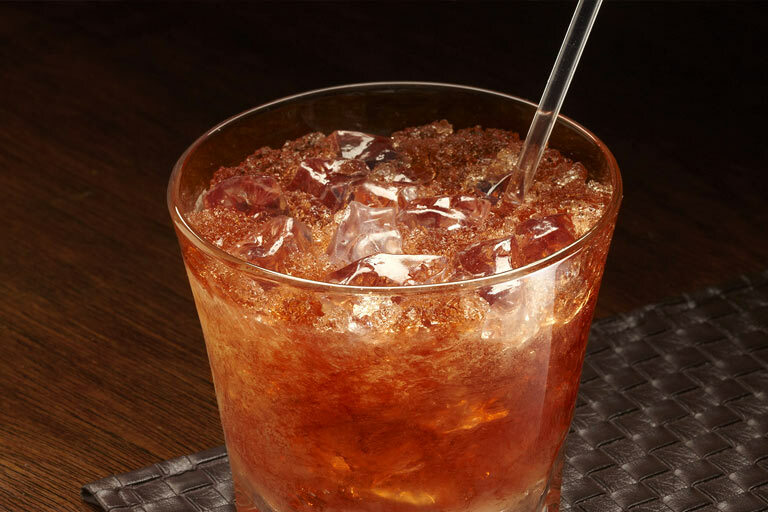 Shake with ice cubes and pour into a double Old Fashioned glass or medium-sized hurricane glass. Garnish with three pineapple leaves, and fresh mint sprigs. 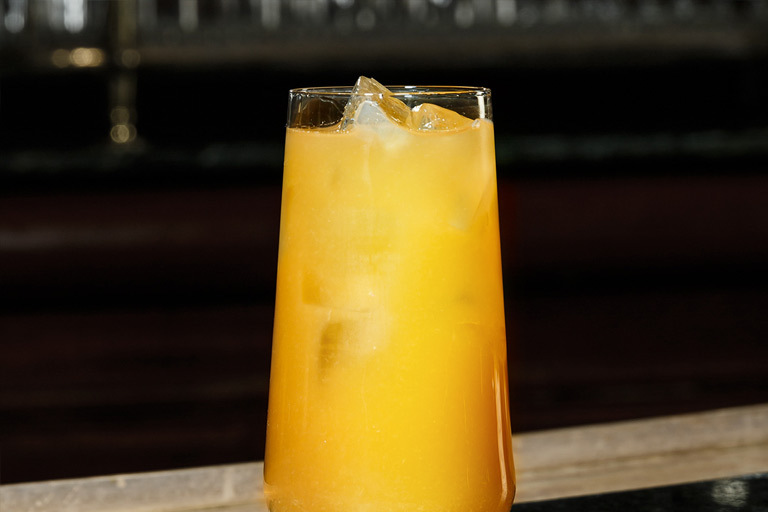 Pour Blackpool over ice in a highball glass, top with pineapple juice, stir, optionally float Angostura bitters on top. Tribute to a New York tradition and an ice cold Coney Island staple. 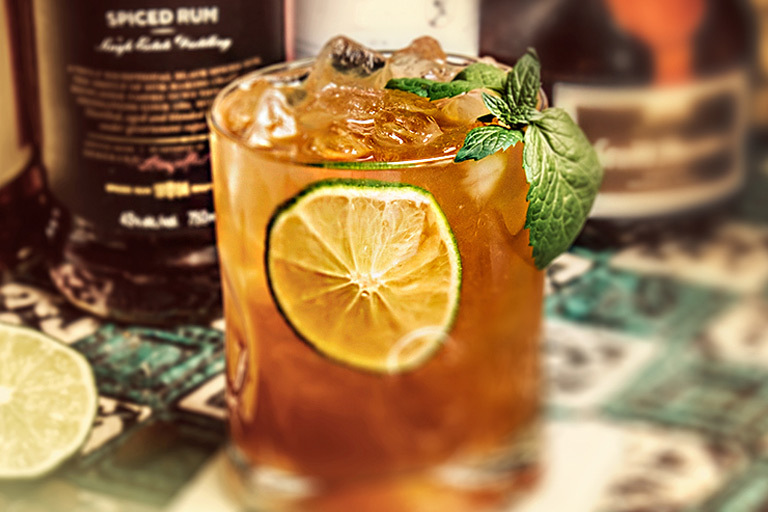 There is no more simple and perfect way of showcasing this gorgeous rum. A union of bliss and juice. 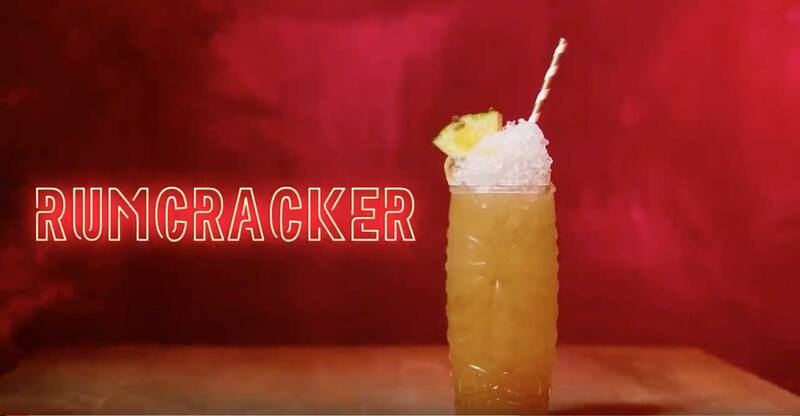 In a cocktail shaker filled with ice, combine ingredients and shake. 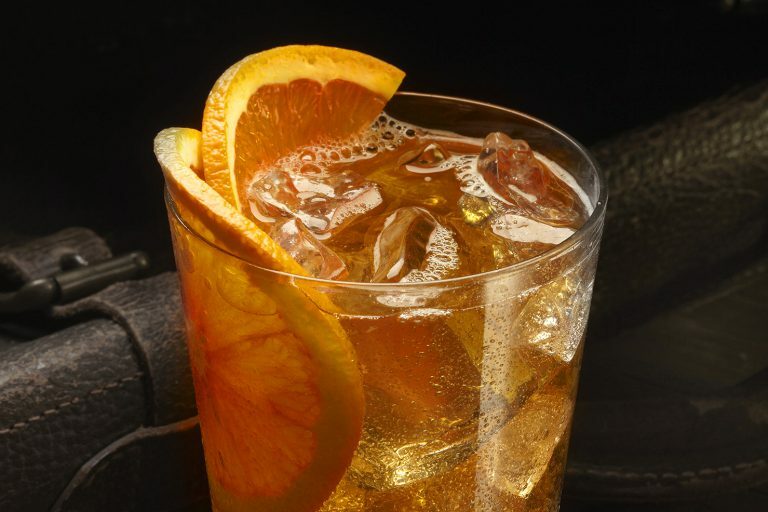 Strain into a highball glass filled with crushed ice and serve with a twist of orange. And just like that… you’re on vacation! 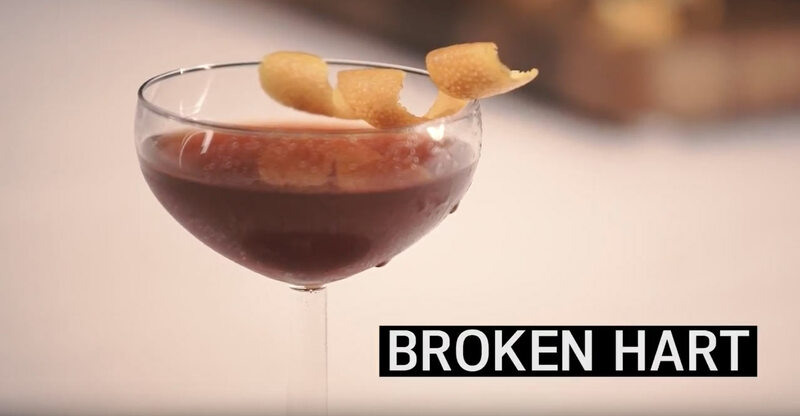 Build in a well chilled cocktail flute and garnish with a lemon twist. 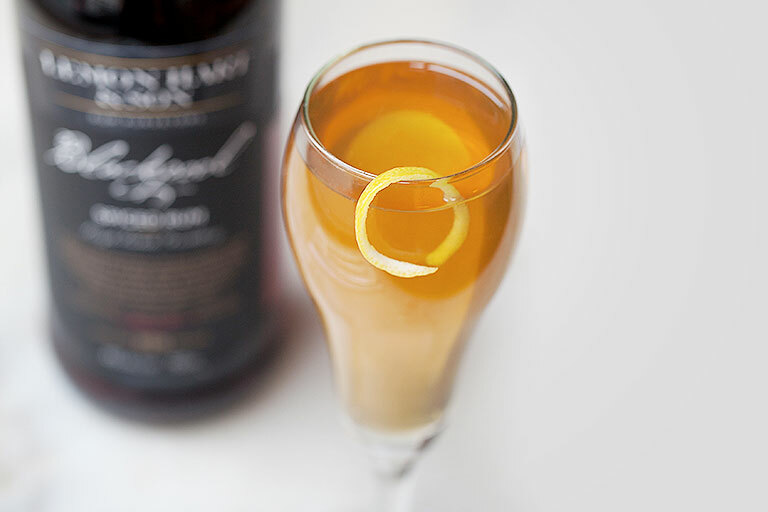 Victoria, BC based mixologist Raven Alexis Dales’ play on a sophisticated “rum and cola”, Whisper of the Hart showcases the naturally occurring vanilla and dried fruit notes found in Blackpool. 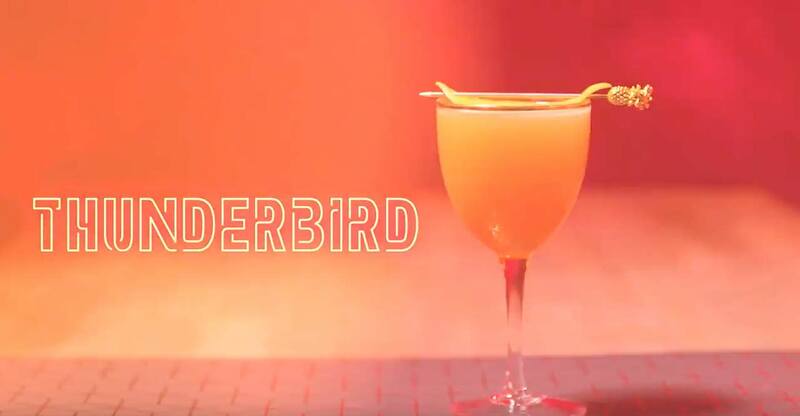 This cocktail pairs perfectly with tapas. 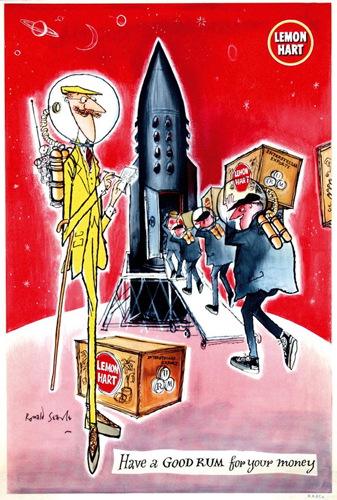 Ronald Searle is regarded as one of the 20th century’s finest graphic artists. 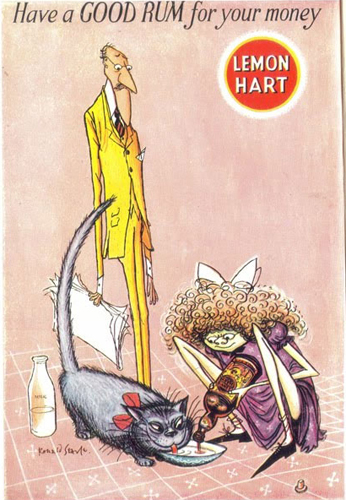 He was best known in the United States for the many prolific covers he drew for the New Yorker magazine, in England as the creator of the very popular St. Trinian’s cartoons, as well as regular contributor to the New York Times, International Herald Tribune, Le Monde and Life. 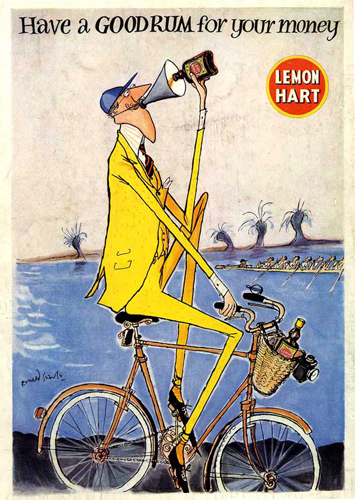 The British artist-illustrator-caricaturist-cartoonist contributed to the Lemon Hart advertising campaign for 11 years between 1951 and 1962. 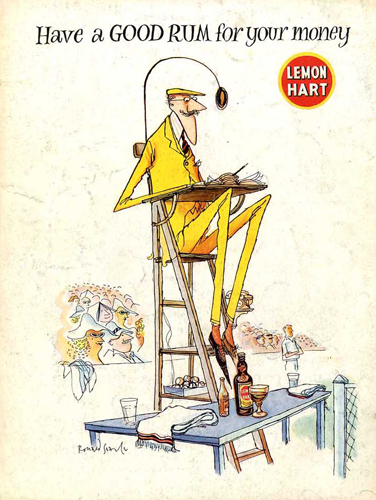 Mr. Searle’s iconic work for Lemon Hart Rum included design and illustration of magazine ads, recipe booklets and a seriesof original posters he created which ran on billboards during the 1950s. 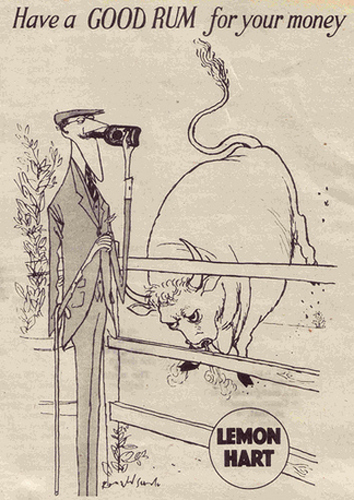 Cheers to the brilliance of Ronald Searle!